We stock a full range of materials for drywall and plastering specialists. A complete set of finishing products (screws, fasteners, bead and trim) and specialized tools. We represent all the major manufacturers in the industry. In a single trip, you’ll be able to secure all the materials and accessories you need to complete a project. Our excellent relationship with key suppliers allows us to secure custom products in a timely way – keeping you on schedule. Everything we do aims to make you more efficient and effective at securing and completing your projects. 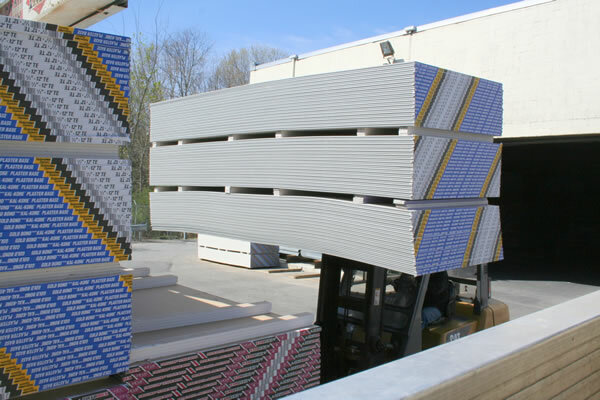 Dana Wallboard Supply provides a full line of drywall and associated building materials to drywall and plastering specialists. We supply all major brands of drywall and blue board, and we stock inventory of National Gypsum and Continental. 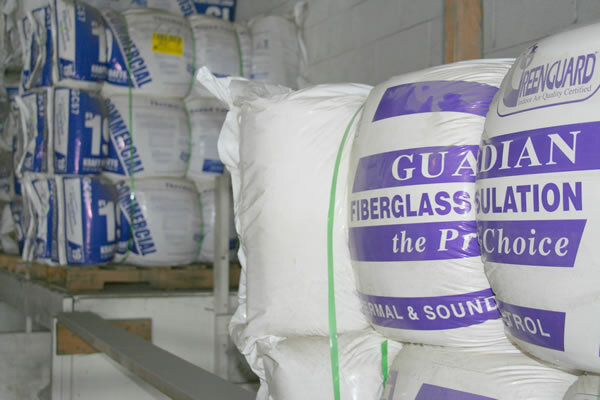 We stock a full line of plaster and joint treatments from National Gypsum and USG. Fast inventory turnover means our material never spends much time sitting in a warehouse. You’ll be pleased to know that we stock a variety of specialty products like ceiling texture, accelerator and retarder to help you with the finer details of a job. Give us a call! We will quickly give you a quote and also, an estimate of the time it will take to get your order to our warehouse. Insulation comes in a variety of widths, depths, and lengths. We stock a full line of faced and un-faced insulation in a variety of different sizes so you can get what you need, when you need it. Looking for Trim-Tex Vinyl bead? Need a product from Trim-Tex that we don’t stock? No problem. 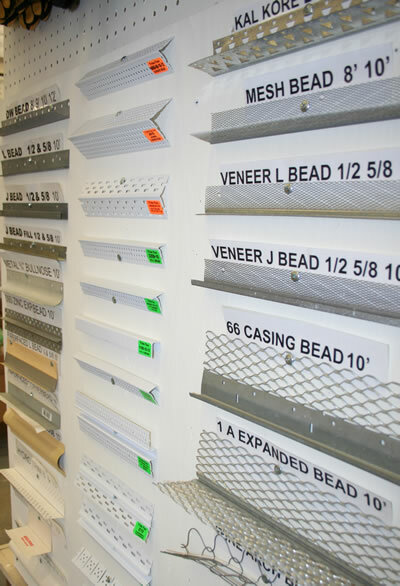 Since we carry a variety of Trim-Tex products we can order your bead with other items that we stock, avoiding costly freight charges. If metal and vinyl beads aren’t your thing, we carry No-Coat Ultra-Flex made by Structus Building Technologies. This bead comes in sticks with sizes ranging from 8-12 feet. No-Coat also comes in 100 foot rolls in several different widths. We also stock a product called Hydro-Trim, a self adhesive corner bead. Let us know, and we'll take care of the rest.